The Lady Magazine has always set the benchmark in quality reading. 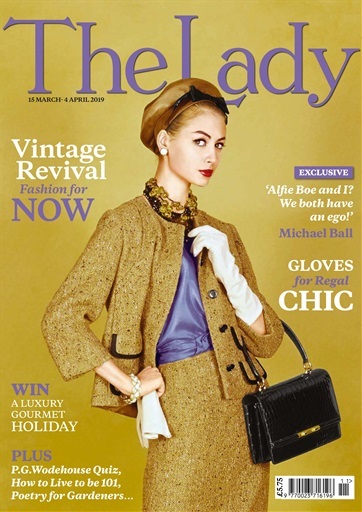 The intelligent and thought-provoking content aims to stimulate the reader while our fashion pieces and lifestyle articles are there to ensure that ladies are able to relax whilst flicking through our pages. The most talked about women's magazine. 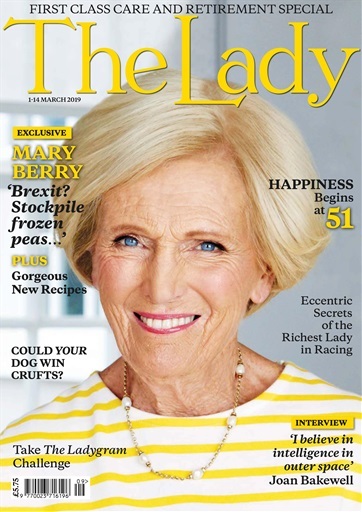 In every issue of The Lady Magazine you will find the very best lady-friendly news, views, reviews and features from some of Britain's liveliest and best-loved writers. A food and drink section, giving readers the latest on new restaurant openings and reviews, as well as delicious recipes to try at home. Top tips on interior décor in the home help feature. The classified columns of The Lady Magazine are acknowledged as the place to advertise holiday accommodation both in the United Kingdom and abroad. Plus, job opportunities in the domestic and catering sectors. 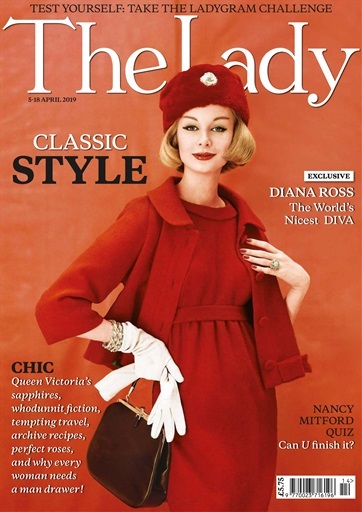 The Lady publishes 24 twice-monthly magazines mailed out over an annual 52 week period.